The Ashmolean Museum, Oxford, 1985. The Art of Ancient Cyprus, p. 226, pl. 257b. For similar cf. 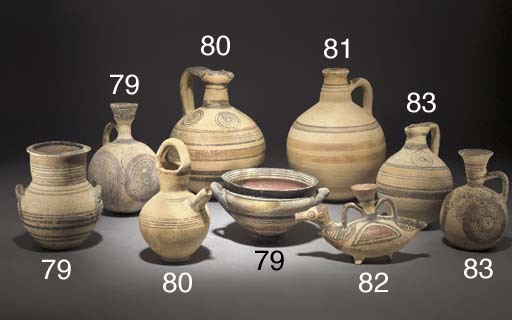 V. Karageorghis, Ancient Art from Cyprus: The Cesnola Collection in The Metropolitan Museum of Art, New York, 2000, pp. 86-87, nos. 137 and 139.